Notts County have signed midfielder Reece Brown on a one-month loan deal from Championship side Birmingham City. Brown is an England Under-18 international and has made a total of nine appearances for Blues. The 18-year-old made his full league start in a Championship fixture against Yeovil Town in January and was named man of the match. 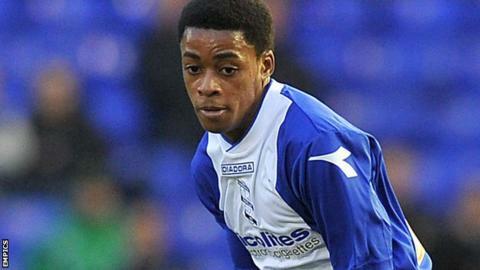 Brown, who has been with Birmingham from the age of 10, signed his first professional contract in January.